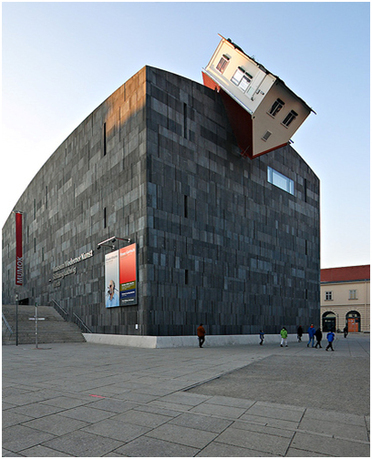 Erwin Wurm, “House Attack,” MAK Vienna, 2006; The critique of the institution. 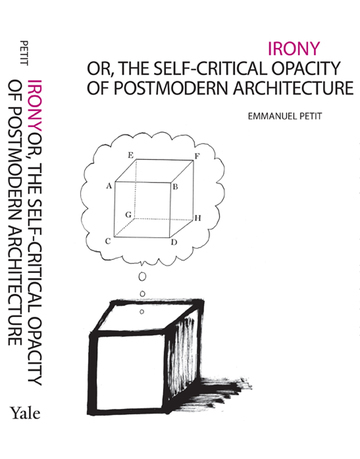 In this fascinating reassessment of postmodern architecture at the end of the twentieth century, Emmanuel Petit addresses the role of irony and finds a vitality and depth of dialectics largely ignored by historical critiques. 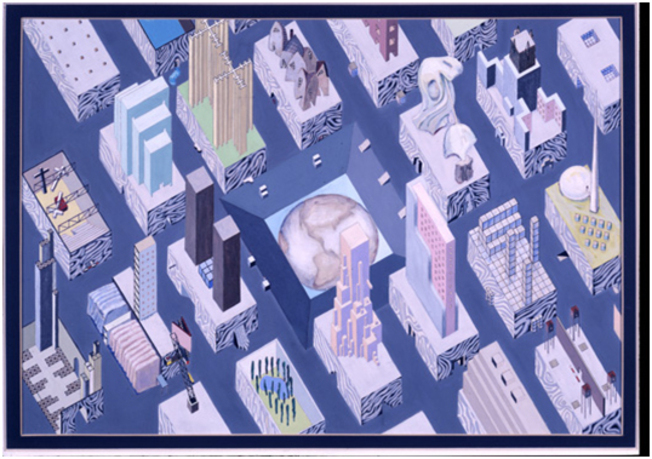 A look at five proponents of postmodernism—Peter Eisenman (b. 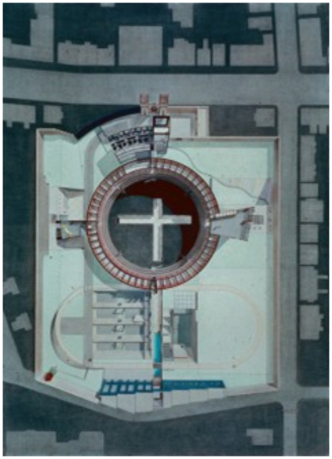 1932), Arata Isozaki (b. 1931), Rem Koolhaas (b. 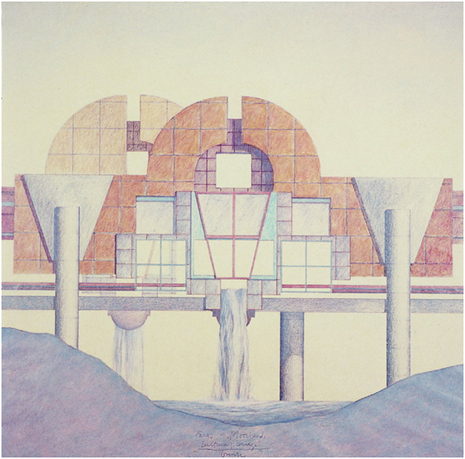 1944), Stanley Tigerman (b. 1930), and Robert Venturi (b. 1925)— reveals the beginning of a phenomenology of irony in architecture. 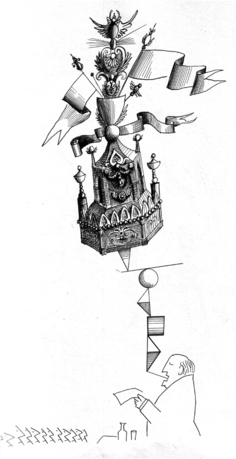 As Petit explains, irony is manifested in the work of these architects in a variety of ways, including its use as an aesthetic tool, as existential comedy, as Romantic tragedy, and as cultural satire. Petit frames his discussion between the destruction of two utopian structures by the architect Minoru Yamasaki (1912-1986): the Pruitt-Igoe housing complex in St. Louis, demolished in 1972, and the World Trade Center in New York, destroyed by terrorists in 2001. Through meticulous research and broad use of philosophy and literary criticism, Petit crafts a compelling case for the role of irony during a period when architects struggled to come to terms with significant contradictions within cultural modernity. Emmanuel Petit is associate professor in the Yale School of Architecture. He received his MA and PhD degrees from Princeton University (2001, 2006), and an MSc in architecture from the Swiss Federal Institute of Technology in Zurich (ETH, 1998). He is editor of Philip Johnson: The Constancy of Change, published by Yale University Press in 2009, made possible in part by a grant from the Graham Foundation. The book received an Independent Publisher Book Award, which "recognizes excellence in independent publishing." 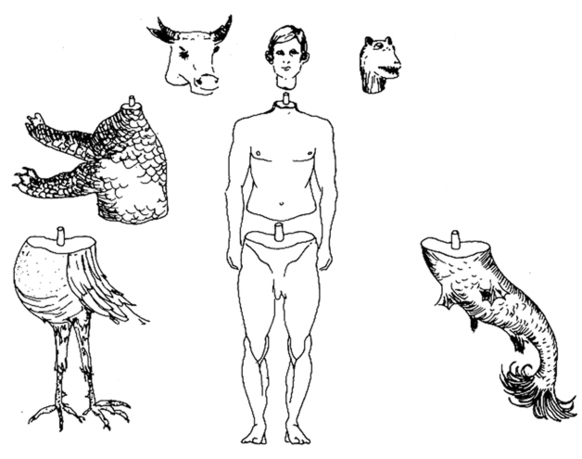 He is also editor of Stanley Tigerman: Schlepping Through Ambivalence (Yale University Press, 2011). His essays have appeared in Architectural Review, JSAH, JAE, Log, Thesis, Trans, Thresholds, Archithese, Perspecta, and Constructs, as well as in a number of exhibition catalogues (V&A London and MAK Vienna, among others). He is curator of the traveling exhibition Ceci n'est pas une reverie: The Architecture of Stanley Tigerman; curator An Architect's Legacy: James Stirling's Students at Yale, 1959-83 (2010); and cocurator of Peter Eisenman's exhibition Barefoot on White-Hot Walls at the Museum for Applied Art in Vienna (2004).Together with Ralitza Petit, he is founding partner of the architectural practice EPISTEME LLC and a partner of JEAN PETIT ARCHITECTES S.A. in Luxembourg City.